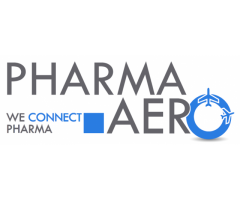  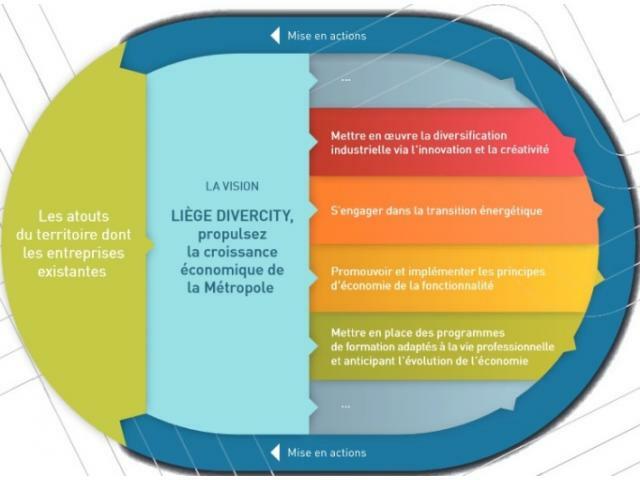 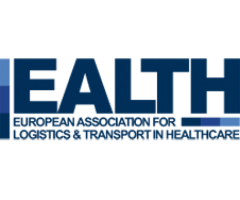 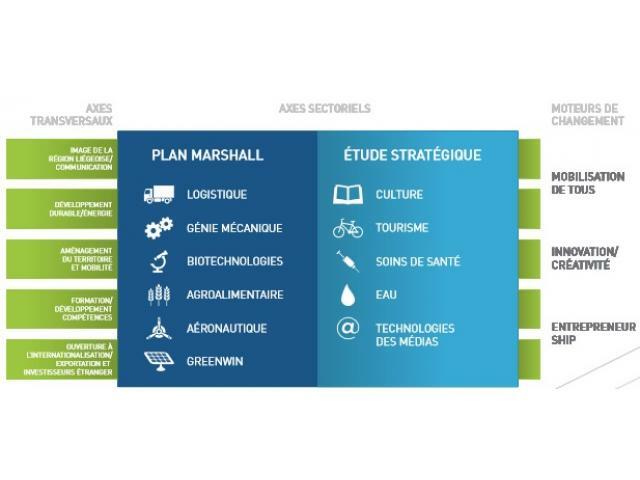 Since its creation in June 2004, GRE-Liège has been an essential "assembler" within which private and public operators are developing innovative and promising economic projects in line with the strategic sectors stemming from the Marshall Plan and Liège specificities. 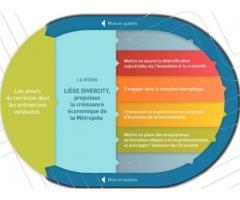 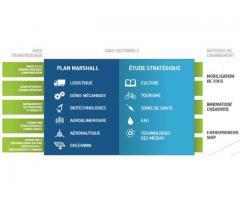 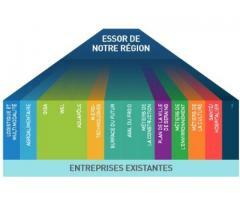 The objective is to develop the conditions necessary for the creation of sustainable jobs in the province of Liège.  From 2005-2006, the activities of GRE-Liège also took on a very strategic aspect, mainly thanks to the instruction mission of big files supported by the FEDER funds of Liège, entrusted to GRE-Liège by the Walloon Government. 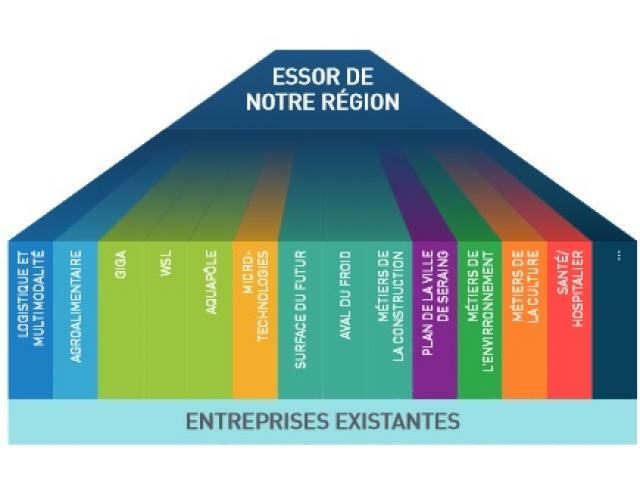 In addition to the ERDF files, this mission was extended to other files at the request of economic and social actors in the region of Liège or at the request of the Walloon Government itself, depending on economic and social news.